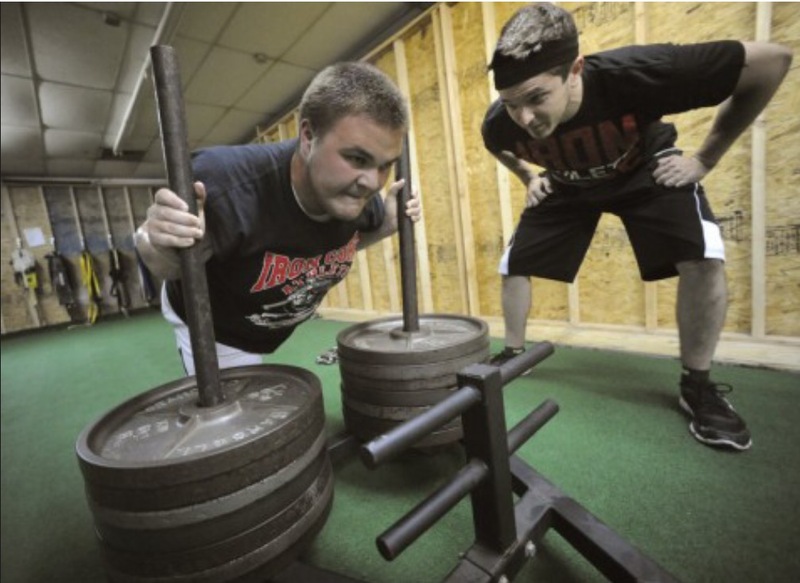 At Iron Core, we pride ourselves in developing the whole athlete. Mindfulness is equally as important as the physical conditioning at Iron Core Athlete. We truly take the time to get to know our athletes, we listen to their goals and aspirations, we help them through their struggles, and we motivate them to achieve their personal best. 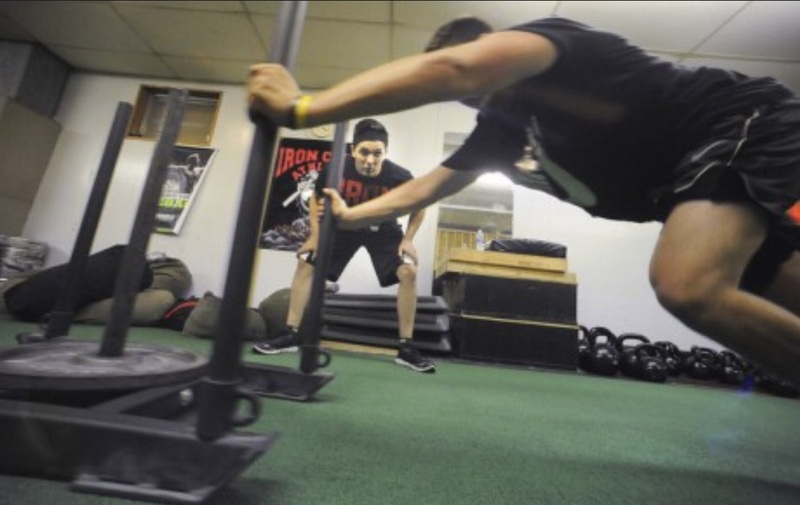 The atmosphere at Iron Core Athlete boasts achievement and perseverance, with athletes focusing on one common goal, to better themselves both in sports and in life..
Kris Hicks- Owner and Head Strength & Conditioning Coach. Kris has been preparing athletes unofficially for 15 years. He has always had a knack for inspiring athletes to go above the call of duty. He believes in the importance of continuing education and attends several workshops throughout the year to make sure he's providing his athletes with top-notch training and cutting edge practices. With over 11 certifications in strength, speed, agility and resistance training, Kris is fully prepared to take your athlete to the next level. Outside of the gym, Kris works full time at his family's business Renaldo's Inc, and likes to spend his free time with his wife and daughters. He was born and raised in the Slate Belt and enjoys being a contributing member to the community. Kerianne Hicks- Manager and Motivational Coach. Kerianne has been active in the fitness industry for nearly 5 years. She is a certified spin instructor and acts as an apprentice under Kris' guided direction. Kerianne is the manager of Iron Core Athlete where she handles all of the "behind the scenes" work. She is also a key component in developing the mindset of our athletes. Kerianne obtained a Bachelor of Science degree in Counseling Psychology from East Stroudsburg University in 2010. She continued her studies at Seton Hall University, graduating in 2014 with a Masters of Arts degree in School Counseling with extended curriculum in Professional Counseling. For 6 years, prior to Iron Core Athlete, Kerianne worked as a behavior therapist for children with Autism Spectrum Disorder. Kerianne is also a spors nutrition specialist, certified school counselor, and licensed behavior specialist. In her free time, Kerianne enjoys spending time with her husband and daughters.